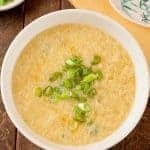 Check out our drink recipes to find simple, homemade versions of classic cocktails and non-alcoholic favorites. 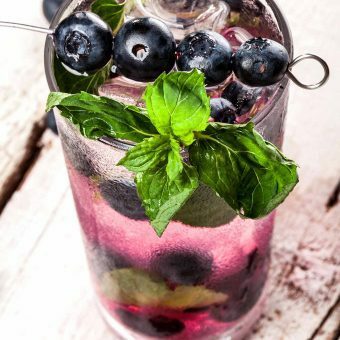 Made by muddling blueberries with fresh basil and mint, our Blueberry Basil Mojito is an easy and refreshing twist on the standard version of this popular cocktail. 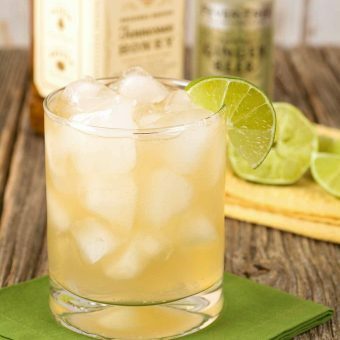 Try one of these three refreshingly simple cocktails featuring Jack Daniel&apos;s Tennessee Honey, a blend of their classic whiskey and honey liqueur. 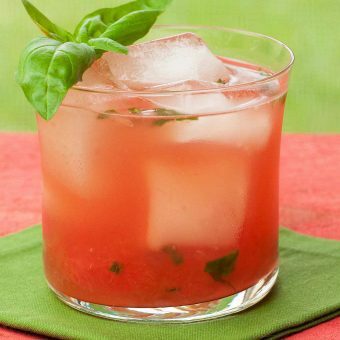 A refreshing twist on a mojito, our watermelon “basilito” cocktail is made with muddled watermelon, fresh basil, lime and white rum. 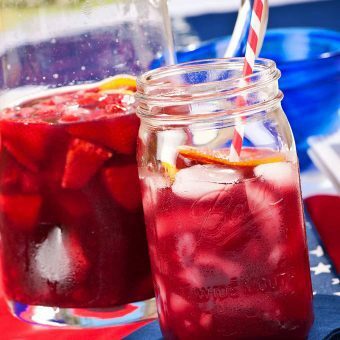 Perfect for summer entertaining or a backyard barbecue, this easy, refreshing sangria is made with fresh, ripe berries, red wine and slices of lemon and orange. 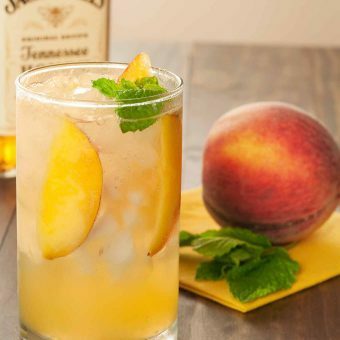 This easy peach cocktail is a refreshing blend of Jack Daniel&apos;s Tennessee Honey, ripe peaches, fresh mint and lemon-lime soda. 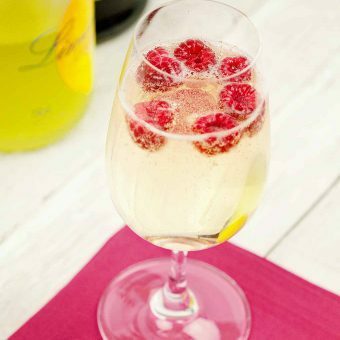 Liqueurs and fresh fruit topped with Italian sparkling wine create refreshing, Prosecco cocktails that complement lighter fare. 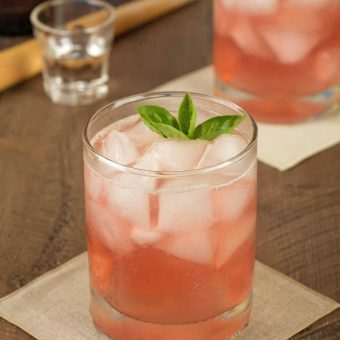 This refreshing cocktail combines fresh basil with gin and a splash of strawberry-lime hard cider to create a unique variation on a classic Gin Rickey. 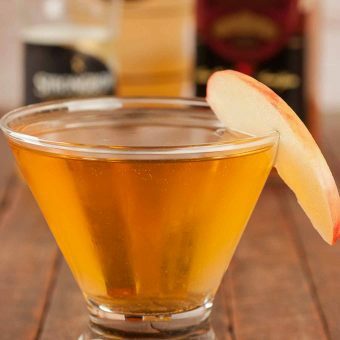 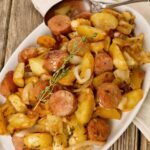 Flavored with classic holiday spices, this rum and apple cider cocktail is a nice choice to serve at holiday get-togethers.